The historic Shropshire Union warehouse building adjacent to the wharf was partially damaged by fire, caused by a vehicle stored under the awning catching fire. The damage, which was restricted to a section of the roof, was promptly made good by the owners. 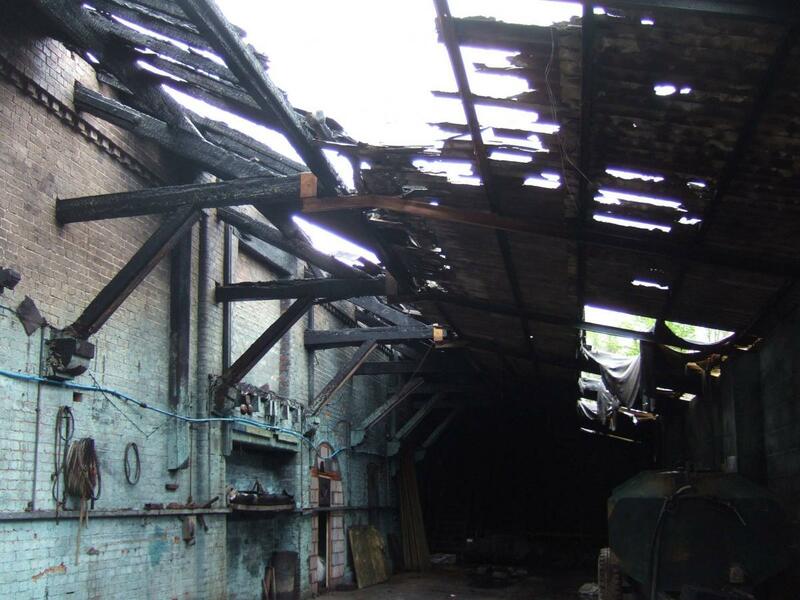 Burslem Port Trust commissioned a professional condition survey of the building which showed that whilst in need of significant renovation the building was viable and the fire had not caused any damage to other parts of the building.